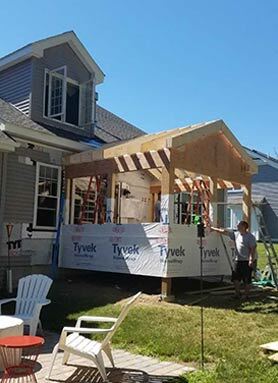 Home - Window Logic General Contractors, Inc.
We offer honest and reliable estimates, timely, quality construction and friendly service. 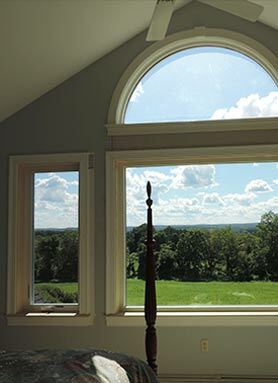 We’ll help you enhance the beauty and value of your home and increase energy efficiency with the best replacement windows possible. Doors get a lot of use, and they can get worn out or become inefficient. You’ll appreciate your replacement door every time you come home! 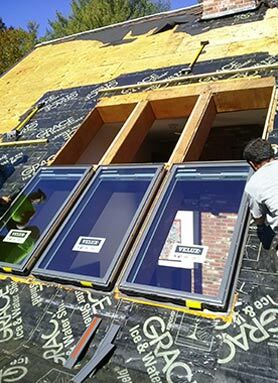 Our name may be Window Logic, but we’re also a general contractor. 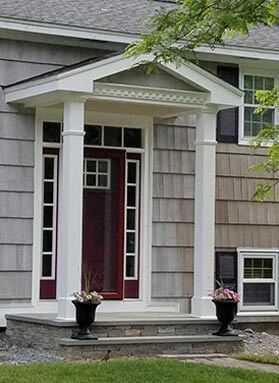 We have many years of experience in general contracting projects like kitchen and bath remodeling, small additions, decks, garages, and interior trims and finish. Bring in more daylight in your roof or ceiling with a attractive skylight.